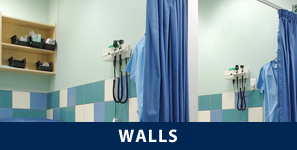 Decorate your walls with our sturdy wall coverings. Our company helps make your business look fresh while maintaining its practicality. 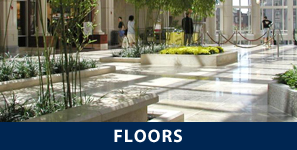 Give your floors added protection with one of our many floor coverings. Your floors gain added resiliency and sparkle as never before. Transform the interior walls of your business with the commercial painting services from Vale Painting in Tulsa, Oklahoma. With more than 40 years of experience, our employees paint walls and apply floor and wall coverings for businesses, including hospitals, schools, casinos, and banks. We value our clients and always provide a quality experience. Clients enjoy working with us because we are professional and responsive to their needs. Our team enjoys what we do, and if you look around, you'll notice that many of the buildings in the area have been painted by us. 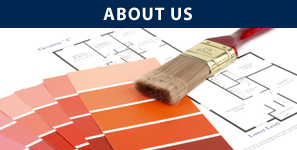 Request our trusted commercial painting services when you contact us in Tulsa, Oklahoma.